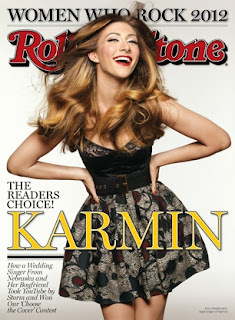 Guess who's my new celeb crush? Karminnn! Recently, the American duo went to Indonesia for a performance in a TV channel anniversary. They sang 4 songs in total: Brokenhearted, Hello, Superbass and Acapella. They both killed the stage that night. 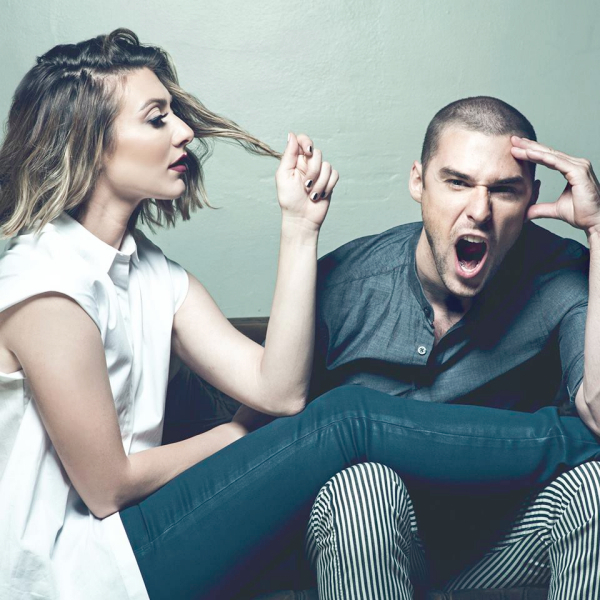 Amy looked gorgeous in her short fresh haircut, while Nick (as usual) acted cool! I knew Karmin since "Brokenhearted" was released in iTunes. Well, at that time i only knew a girl-with-a-suicide-roll and her boyfriend who sang hip hop songs. But, months and years passed, and their songs are just getting better! 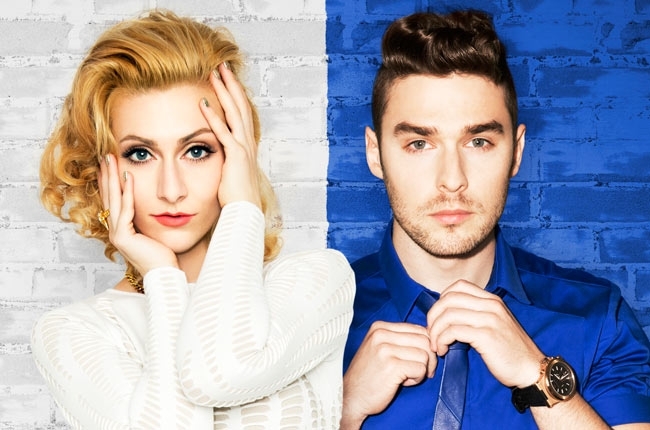 I guess this post sums up my huge crush on Karmin. 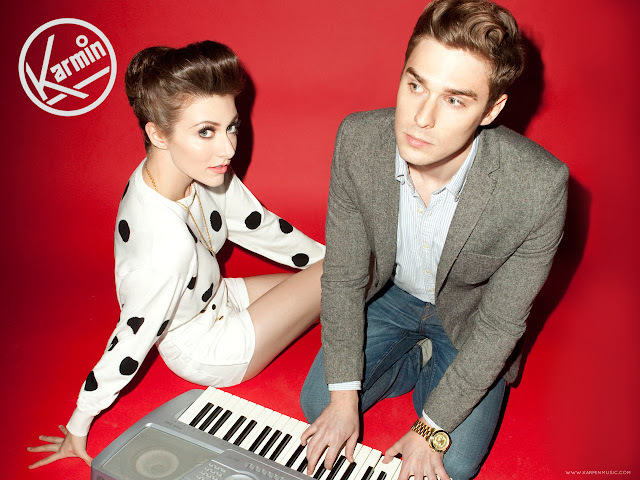 Follow their instagram account guys @karminmusic, hehe. Bye now!